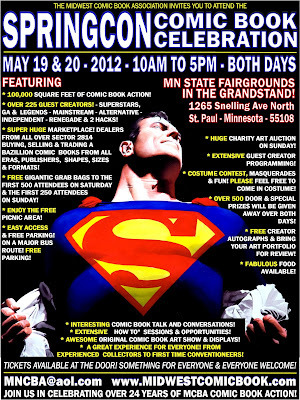 So I will be at the Minnesota Comic Book Association Spring Con super comic event this weekend. And I've been planning. I will have Grotto Part One and Grotto Part Two, written by Andrew Herbst with covers by Hedwig Vinson for sale. I will also have Raptors Print Edition 2, written by Jeremy M. Zoss, with cover by Caitlin Skalruud, including illustrations from Bart King and Amaya Goldsmith. Raptors edition 2 is pretty similar to edition 1, except it's on better paper, printed on a better printer, and the lettering is improved. Also, I will have a limited edition of screen prints available, the popular bison head (which you can view at the top of the website) will be for sale for $10. 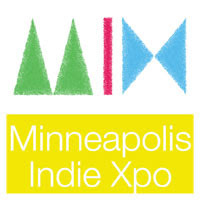 Black ink on a thick card stock, 12x18 inches, printed by Twin Cities very own Anthem Heart. I will only have 50 of these and once these sale I will have no second printing! So if you miss out you miss out. Fortunately, for the unsure, I will have eleven smaller comp cards in which, if you stop by my table, you can pick out one of your choosing that you can put on your fridge or fix that wobbly table with. I will be basing the release of my next limited edition screen print on the popularity of these comp cards. So please, stop by and say hi and take one with you! Also, I'm unofficially launching a weekly webcomic tomorrow. But you have to come to Springcon to get the flier and url to view this awesome full color webcomic before it's official launch on this following thursday! 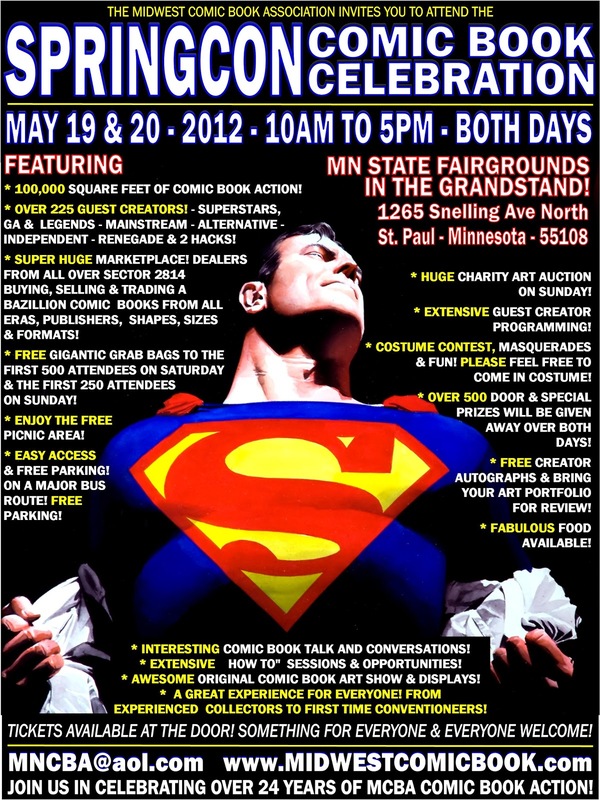 Okay, I waited way to long to post this promotional blog update, but anyways, come by my table tomorrow and say hi!